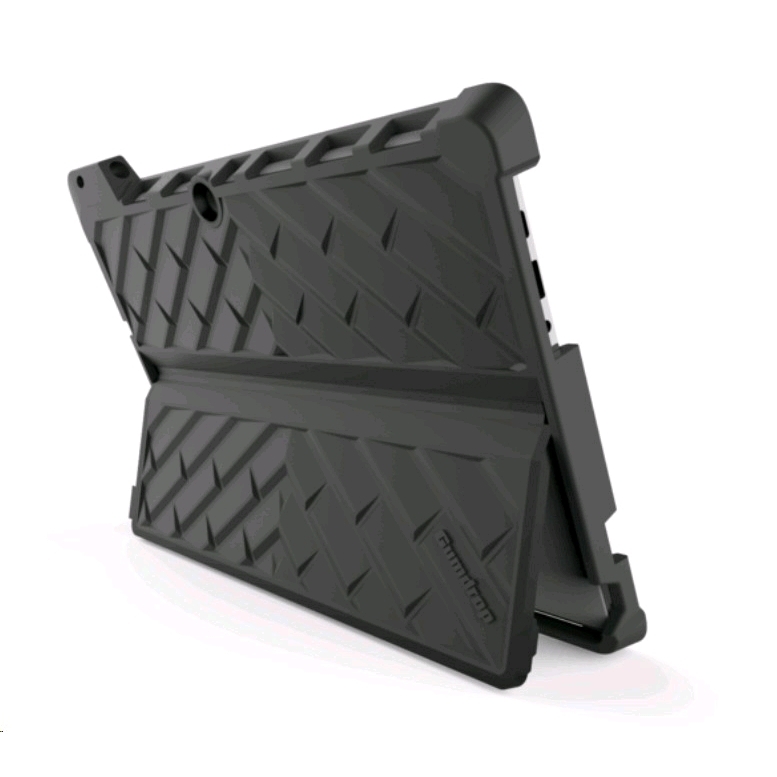 The DropTech case for Lenovo Miix 510 is a rugged and reliable long term solution that protects your Miix 510 from impacts, falls and bad luck. 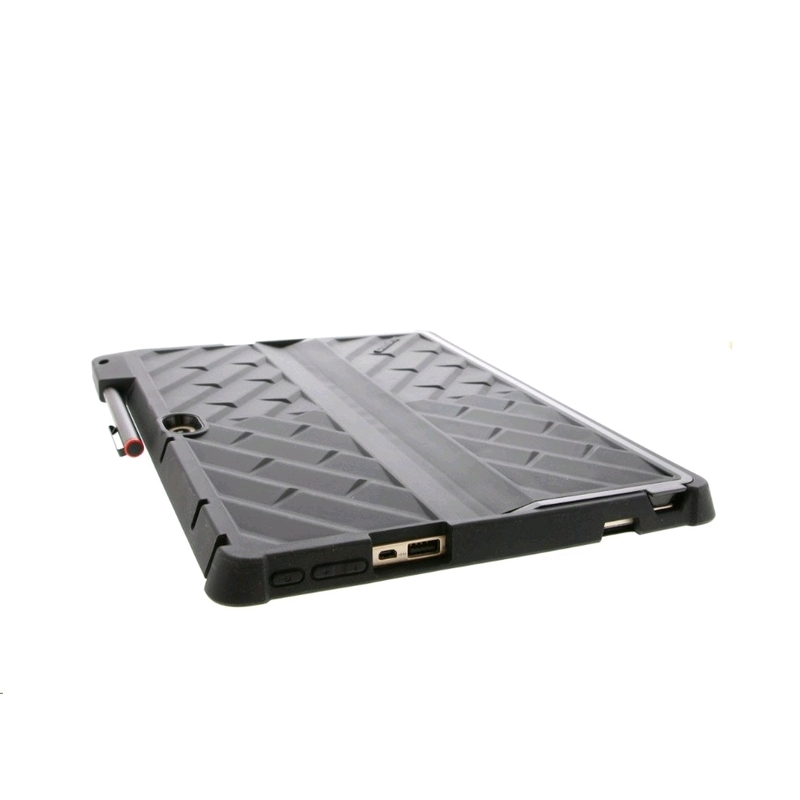 The low-profile and easy-to-apply design fully integrates with the kickstand, ports, and keyboard. 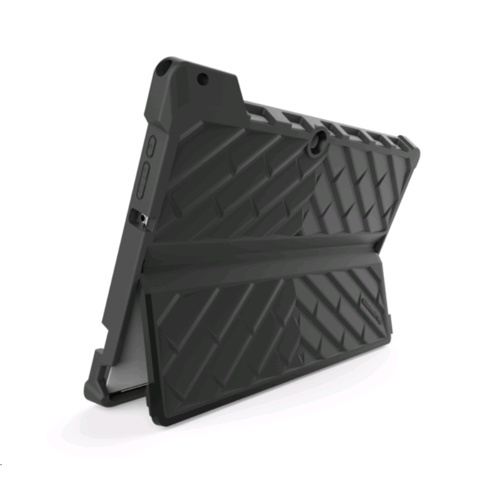 The case design also incorporates a unique and secure stylus Pen slot so you'll always have it close at hand.